All the latest Kenagi news and blog articles. Kenagi demonstration - a HUGE crowd puller! 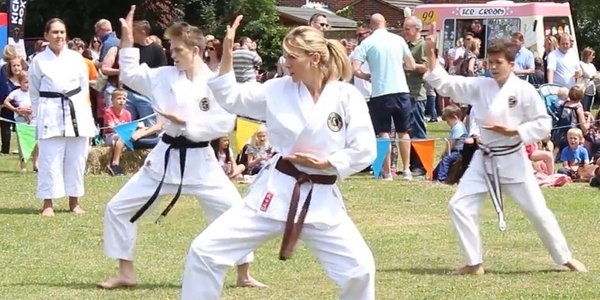 This year Kenagi Martial Arts demonstrated katas, weapons and self defense to a very responsive audience at this years Southwater Junior School summer fete.